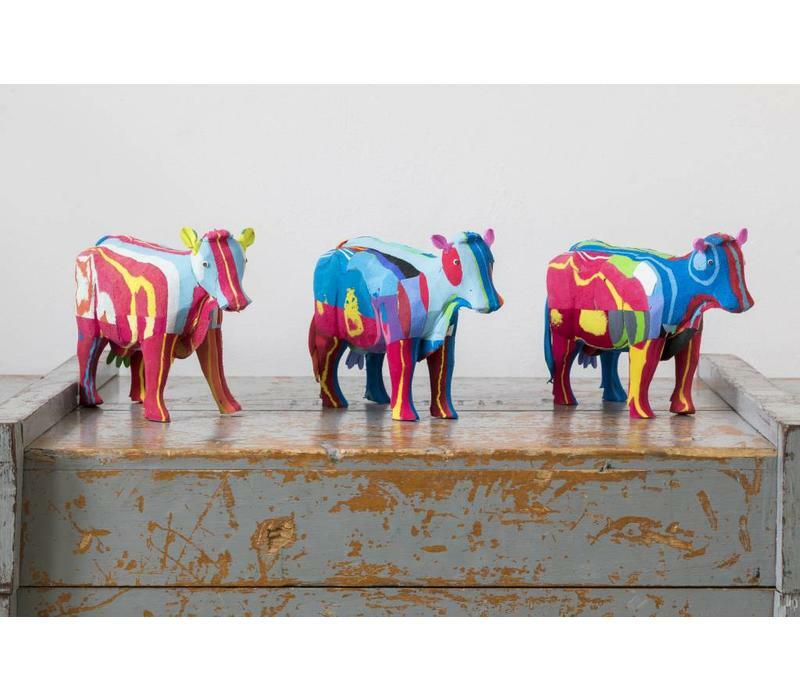 There is no greater icon for Netherlands and our beautiful countryside then the Dutch Cow! 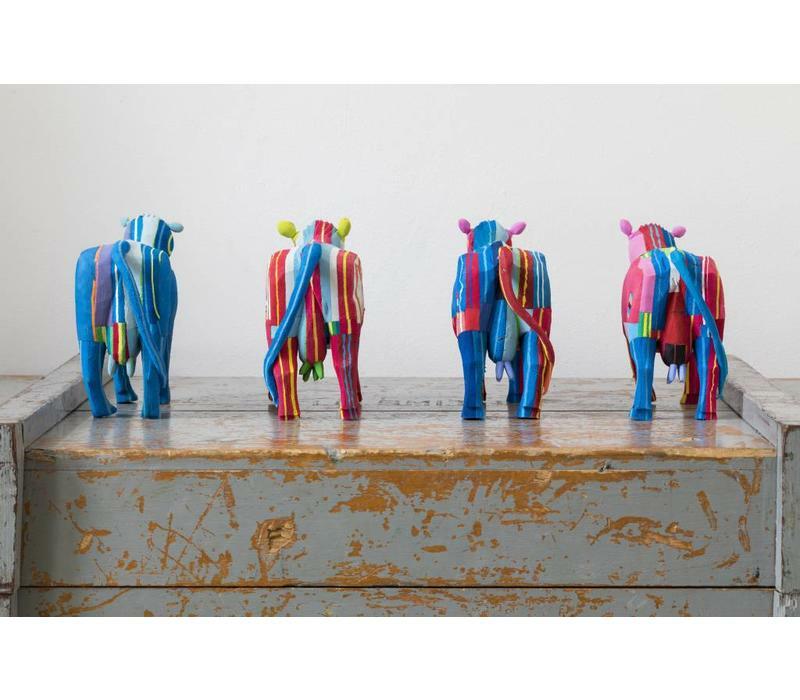 That is why we have invited our artists in Kenya to create this limited edition version of the Dutch Cow in the famous Ocean Sole colors. 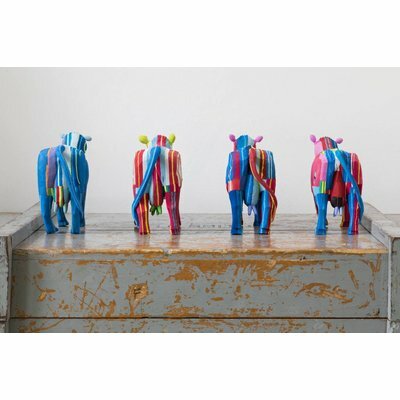 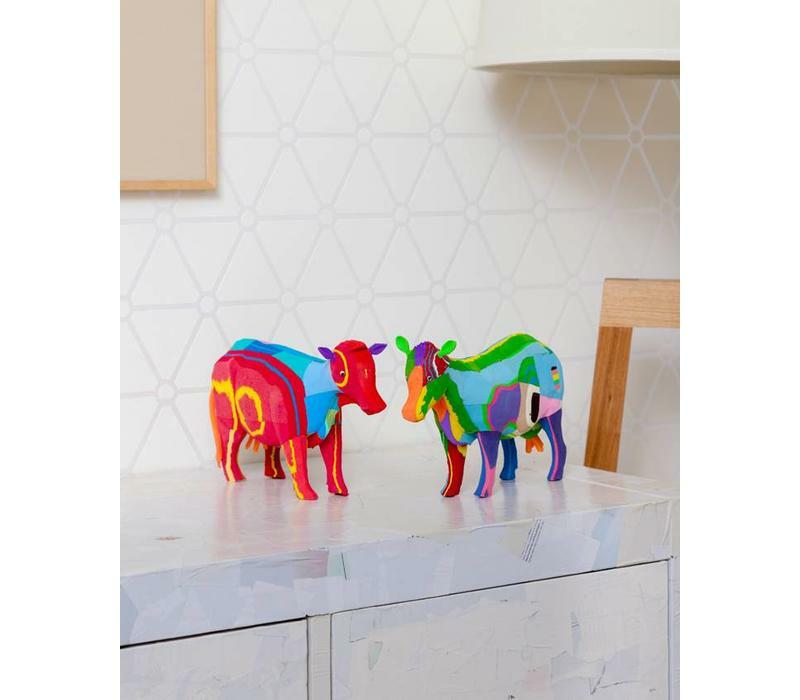 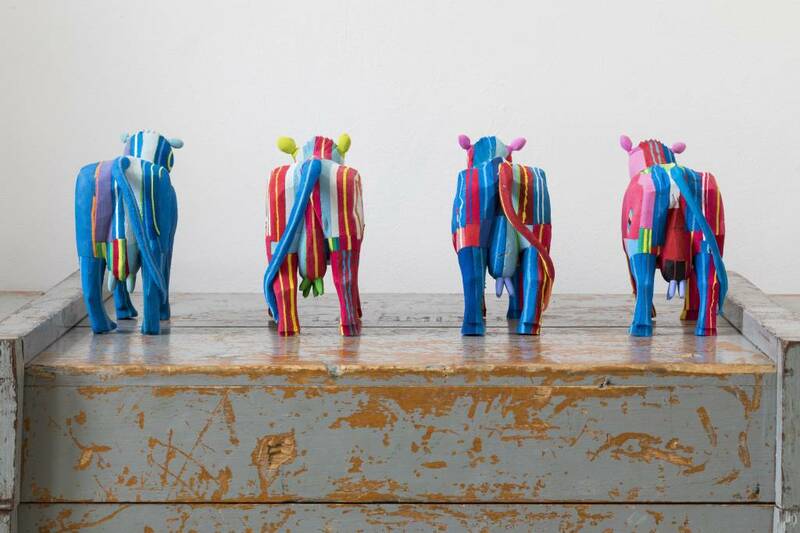 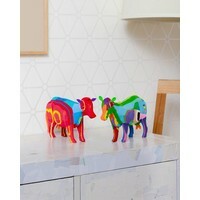 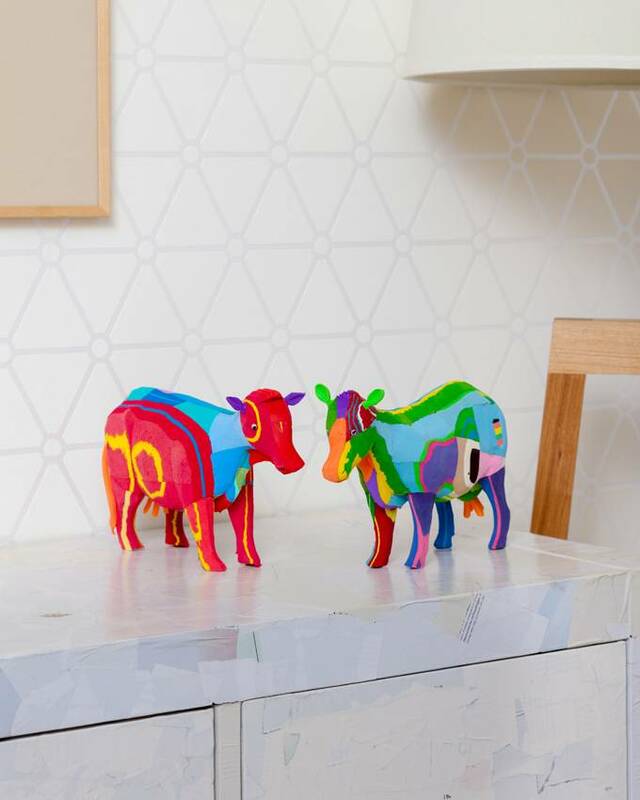 Do you like our colorful statues and love cows? 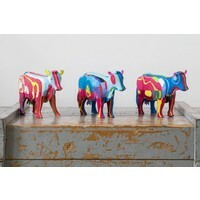 Then go for this beautiful Dutch cow rich in unique, truthful details. 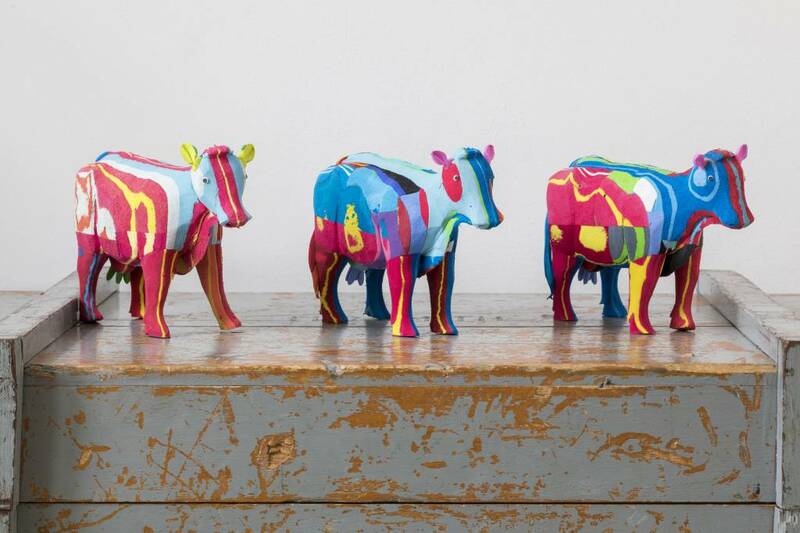 For cow collectors, this is by far the most unique cow!